 The Lonsdale Collection offers a spectacular range of Melbourne Grand apartments - with premium inclusions and an outstanding CBD location. Inside our penthouse range, the smallest detail matters. From the kitchen's stylish, integrated appliances and soft-close cabinetry, to bathrooms with bespoke feature tiling, premium features are the standard. *Owner-occupiers only. Please visit sro.vic.gov.au for qualifying criteria. Welcome back , click here to download the Melbourne Grand brochure and latest floorplans.